The Range Rover Sport is considered a unique SUV in the industry. It’s when we take a look at its different features that we understand how it has stood out for so long. Luxurious and refined, the 2018 Range Rover Sport is also a spacious and comfortable SUV. That said, it also stands out on a winding road, on a track, and in off-road driving. 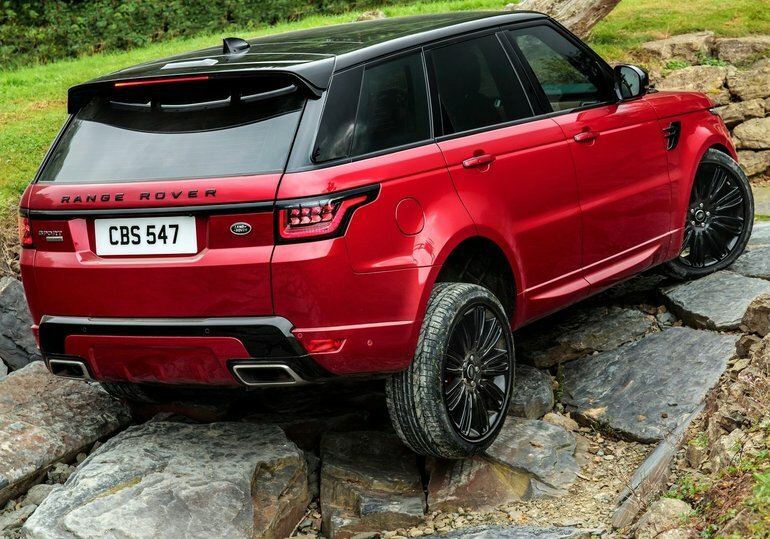 There are no driving situations that are beyond the reach of the Range Rover Sport. It is comfortable on the highway and dynamic in its performance, but it is also agile in the city and capable of tackling demanding off-road trails. The driver can change the behaviour of the 2018 Range Rover Sport by adjusting the suspension and playing with the different driving modes it offers. So we end up with an SUV that can either be sporty or more comfortable. It is also possible to adjust the off-road driving mode for optimal performance in mud, snow, sand, or rocks. In other words, you will never have any difficulty in crossing the road in front of you, no matter where you are or the road conditions. Under the hood, the 2018 Range Rover Sport offers a host of engines starting with a 3.0-litre V6 developing between 340 and 380 horsepower. A diesel engine with 254 horsepower and 443 lb-ft of torque is also available, as is a plug-in hybrid model that offers 398 horsepower and a range of 51 kilometres in all-electric driving. Finally, the V8 engines offered in the Supercharged and SVR versions offer more than 500 horsepower. To learn more about the new 2018 Range Rover Sport, contact us today at Decarie Motors Land Rover in Montreal.